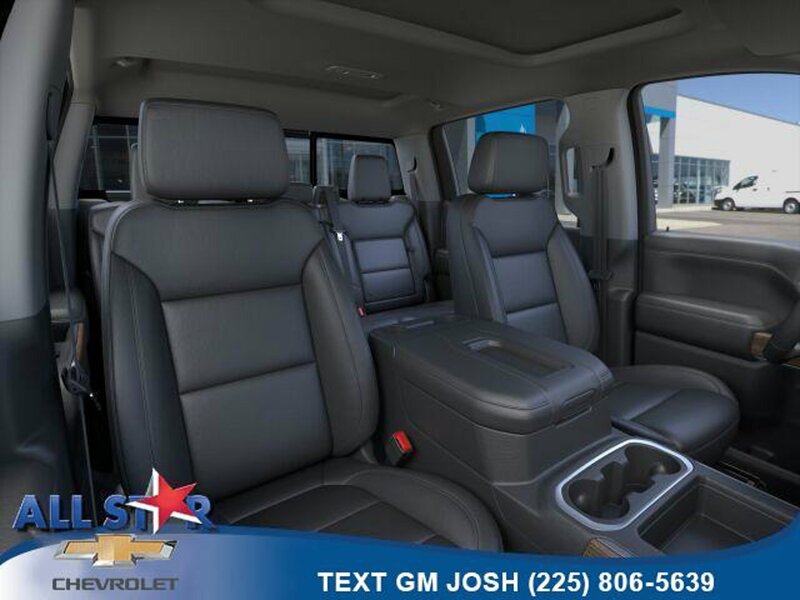 Description Moonroof, Turbo Charged, ASSIST STEPS, CHROME, WHEEL TO WHEEL, Rear Air, WiFi Hotspot, Remote Engine Start, ENGINE, 5.3L ECOTEC3 V8, TRANSMISSION, 8-SPEED AUTOMATIC, ELEC... SATIN STEEL METALLIC exterior and JET BLACK interior, RST trim. Z71 OFF-ROAD PACKAGE includes (Z71) Off-Road suspension (JHD) Hill Descent Control (NZZ) skid plates and (K47) high-capacity air filter Includes Z71 hard badge (N10) dual exhaust (PZX) 18" bright silver painted wheels (XCK) 265/65R18 all-terrain blackwall tires (G80) locking differential and (NQH) 2-speed transfer case.